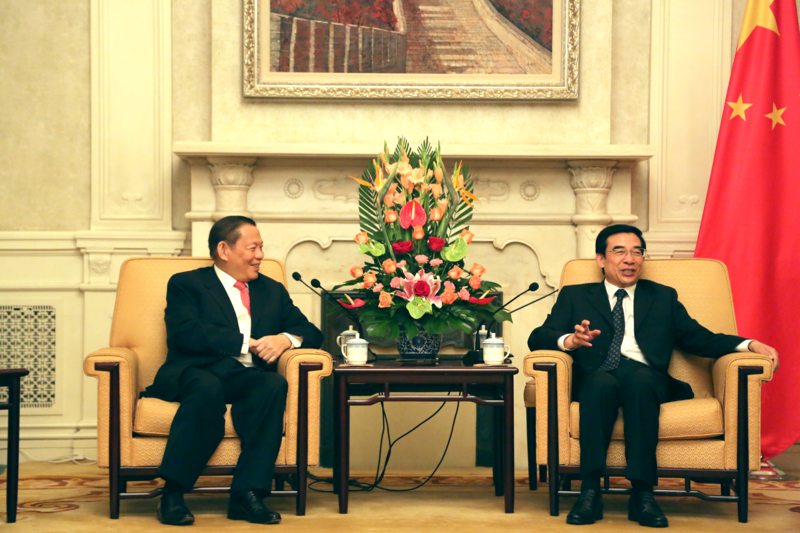 RGE Chairman Sukanto Tanoto attended the David and Lyn Silfen Forum in Beijing, China on September 10, 2015, and separately met Mayor Wang Anshun the next day. These are part of ongoing philanthropic efforts of Mr Tanoto, who not only has business operations in parts of China, but also has, through Tanoto Foundation, extended his contributions to social and cultural development in the country. The Silfen Forum was chaired by President University of Pennsylvania Dr Amy Gutmann, and also attended by panelists Former United States Secretary of State Colin Powell, former Minister of Foreign Affairs People’s Republic of China Li Zhaoxing, CEO and co-founder SOHO China Ltd Zhang Xin, and Co-Chairman Oaktree Capital Management Howard Marks. They were joined by more than 500 alumni, students, faculty trustees and guests. The Forum served as a platform for participants to engage in insightful conversations centred on Sino-United States relations and its role in shaping political, economic, technological and social developments in Asia-Pacific and the world. The discussions among the panelists drew attention to the significance of longstanding Sino-US relations, as well as China’s growth and stability. Tanoto Foundation founder Sukanto Tanoto (second from right) and Board of Trustees member Imelda Tanoto (right), with the Wharton management to mark the successful launch of the Penn Wharton China Center in Beijing in March 2015. Dr Gutmann also highlighted the generous and impactful contributions of Tanoto Foundation to the Wharton School and Penn Wharton China Center (PWCC). 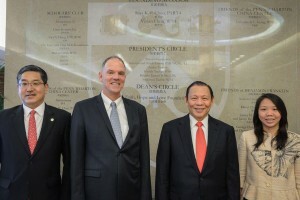 On March 10, 2015, the Wharton School of the University of Pennsylvania launched the PWCC in Beijing to foster stronger bilateral collaboration and knowledge exchange between China and the School’s faculty, students and alumni. Mr Tanoto, who founded Tanoto Foundation with his wife Tinah Bingei Tanoto, is a key supporter of the PWCC. Dr Gutmann expressed her appreciation of Mr Tanoto and his support of the University, and looked forward to further collaboration with Tanoto Foundation. Sukanto Tanoto is well noted in China for his multifaceted contributions as an ethnic Chinese business leader and philanthropist. 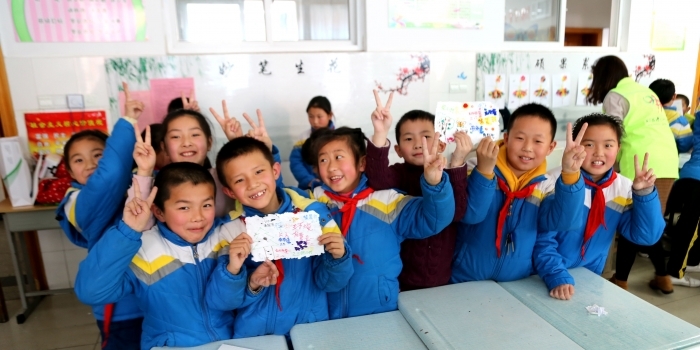 Apart from ramping up investments in viscose staple fibre operations in Jiangxi, establishing wide-ranging corporate social responsibility programmes, he also made numerous donations to boost education, poverty alleviation, disaster relief, culture and sports. In addition to advocating education as a means to creating greater opportunities and giving back to society, Mr Tanoto has on other occasions also emphasized cultural identity and responsible global citizenry. This is evidenced by his efforts at raising standards in the different domains of education – infrastructure, student and teaching professional – and being a catalyst for cross-national/cultural initiatives such as the PWCC and the Wharton Global Modular Course. These are the same values entrenched in the companies managed by RGE. Social and cultural programmes and initiatives are rolled out in tandem with business operations for the benefit of the community and country in our operation areas. 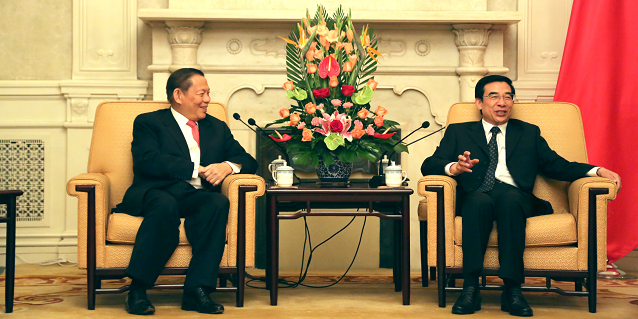 The next morning, Mr Tanoto met Beijing Mayor Wang Anshun. In their meeting, Mayor Wang acknowledged Mr Tanoto’s contributions to Beijing, and referenced an award given to the philanthropist the previous year. They discussed how the Royal Golden Eagle group of companies, which include Asia Symbol, Sateri and Pacific Oil & Gas, could continue to work with Beijing-related enterprises, fostering deeper cooperation, and contribute to the city’s energy infrastructure. Mr Tanoto noted there was potential for cooperation in the clean energy industry, and expressed his commitment to work with the Beijing municipal government.